You are here: Home > eCommerce Journal > The Brain Drain Continues is The eBay Ship Floundering? Stefan Gross-Selbeck, eBay's general manager for Germany has quietly left the Stalag. It also seems that Yahoo, in deference to their relationship with eBay did not want to make a big deal of the fact that one of eBay's most important foreign market managers has departed for somewhat less lofty waters. LinkedIn rival Xing's founder and CEO Lars Hinrichs has stepped down from the post to concentrate on "new entrepreneurial challenges", and is being replaced by Dr. Stefan Gross-Selbeck, eBay's general manager for Germany. Xing is not really the story here, now is it? Yahoo must have crafted that statement with the utmost care. 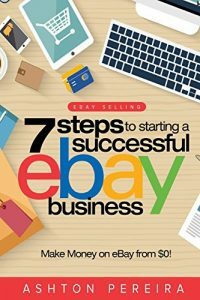 eBay was not mentioned until the last sentence. 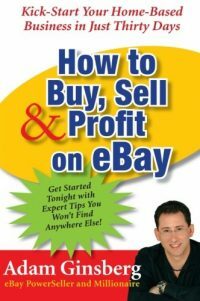 When eBay's General Manager for Germany take a position at the head of a company that is smaller than eBay's smallest holdings and plays second fiddle to several other companies, well it seems that we have a pattern developing. Who will be next to find new digs on the shore? It seems that the great ship that is/was eBay may be showing some signs of seepage. Do we really think these departures mean all is well? Or should someone call the Coast Guard and send up a flare? 0 Responses to The Brain Drain Continues is The eBay Ship Floundering? Scott, I think you’re totally off-base here. Xing is well known as the “LinkedIn of Europe” – it’s a fantastic opportunity for any European internet executive. GM of a country just isn’t the same as the CEO of an established startup company. It’s much harder to make lots of money with options in a public company than with options in a pre-exit private one. No disrespect for Xing intended but it is not a company the size of or with the revenue of eBay. I am sure the executive had his reasons and they may have been great reasons! 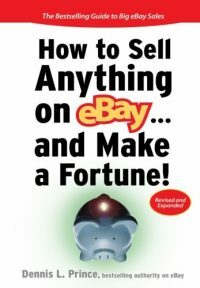 It is just one more important departure from eBay that has been under reported. The list is growing longer every day. Sorry for any disrespect possibly demonstrated for Xing and I certainly had no intention of questioning Heir Gross-Selbeck’s decision.